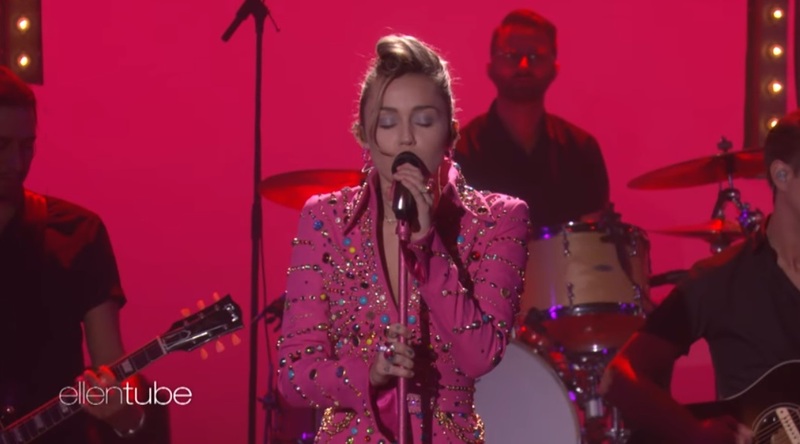 Miley Cyrus stopped by The Ellen show to perform her latest hit single Younger Now. Loved this performance. The song is perfect to be performed live and she killed it. Watch It below! Younger Now follows her previous single Malibu, and is the title track of her upcoming album set to arrive on September 29th.